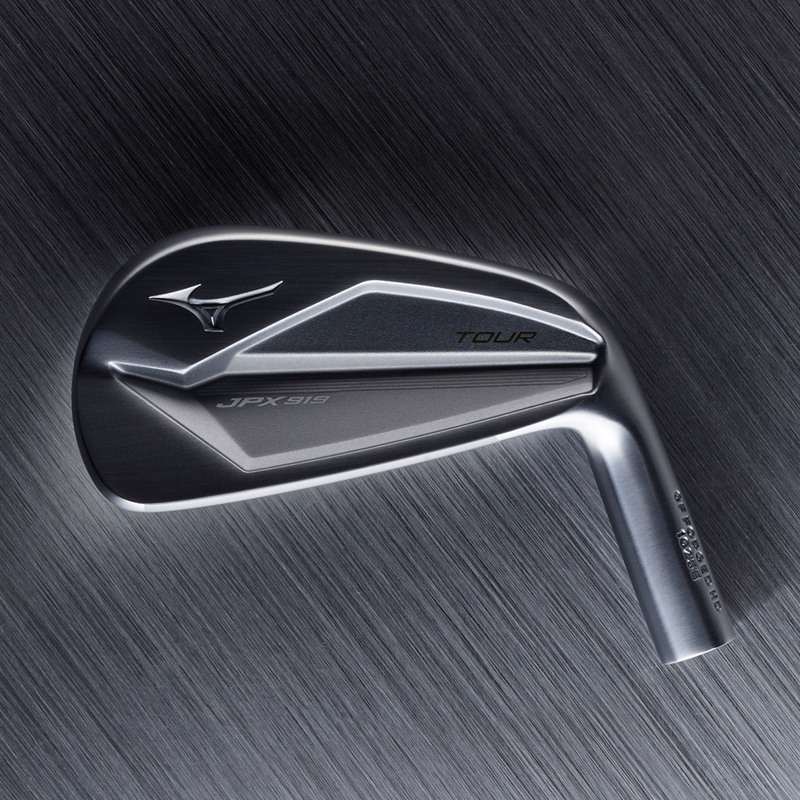 The all new Mizuno JPX919 Tour irons offer a tour performance with precision control, with elite player profile to satisfy the needs of the top level golfer. 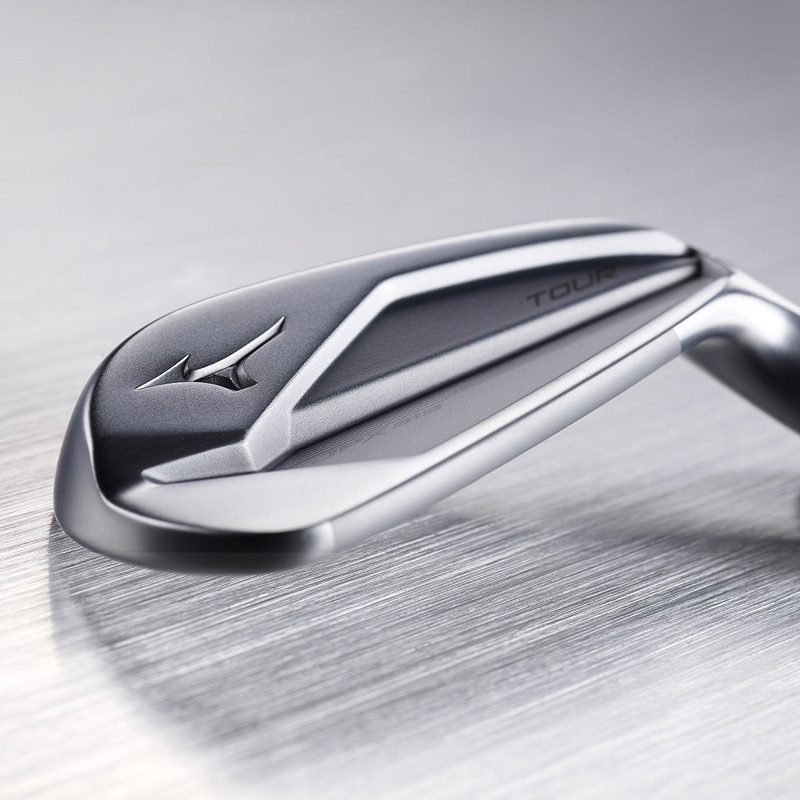 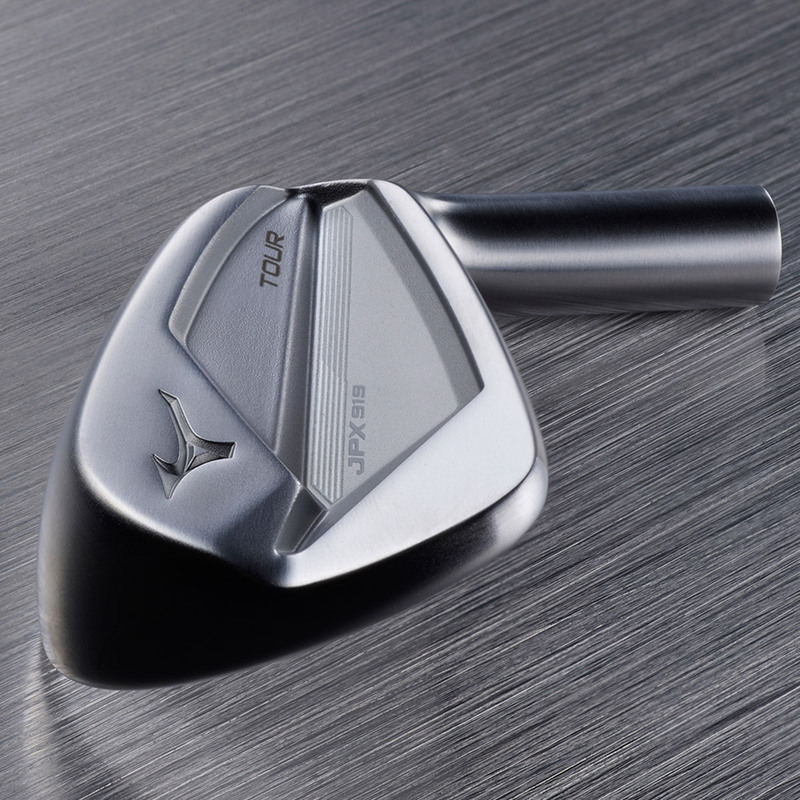 For an unmistakable feel at impact, Mizuno Golf have forged this iron from a single billet of 1025E mild carbon steel, to provide the most softest and most pure feeling iron that Mizuno have ever made. 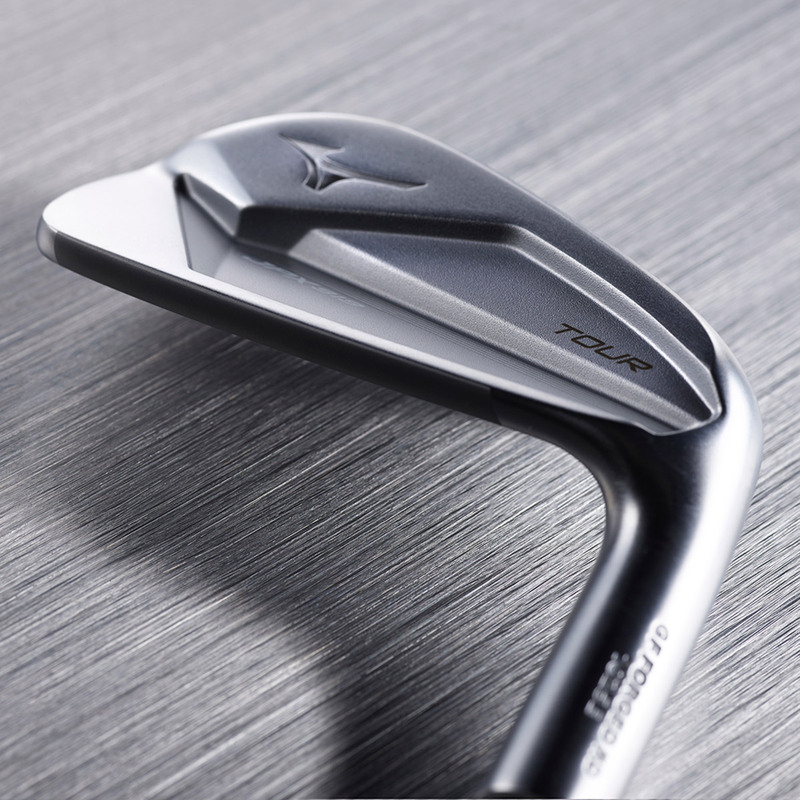 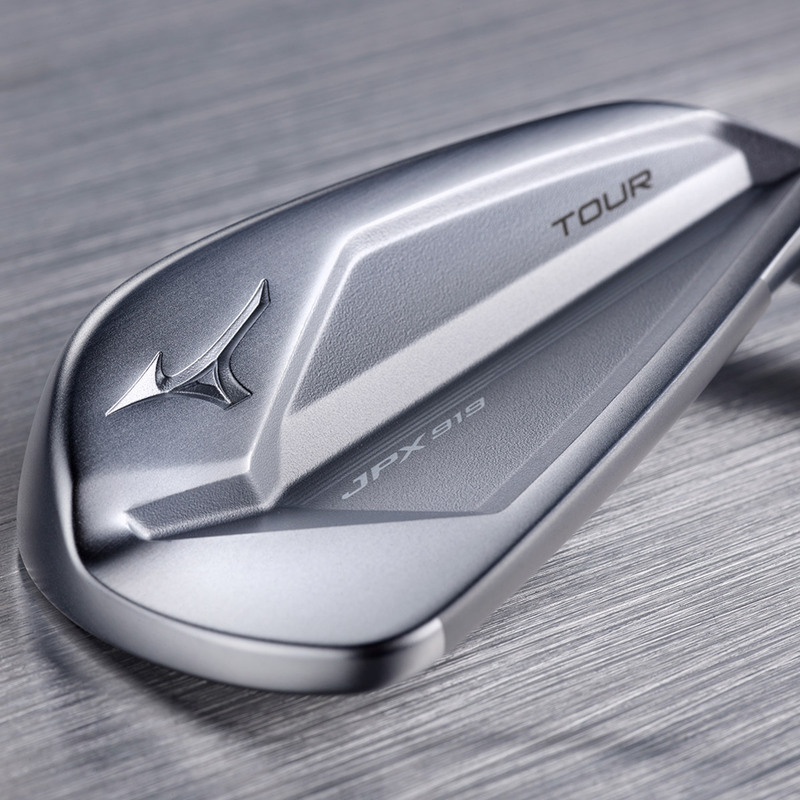 The JPX919 Tour iron is a more compact and streamlined evolution of Mizuno Golf`s standout JPX900 model. 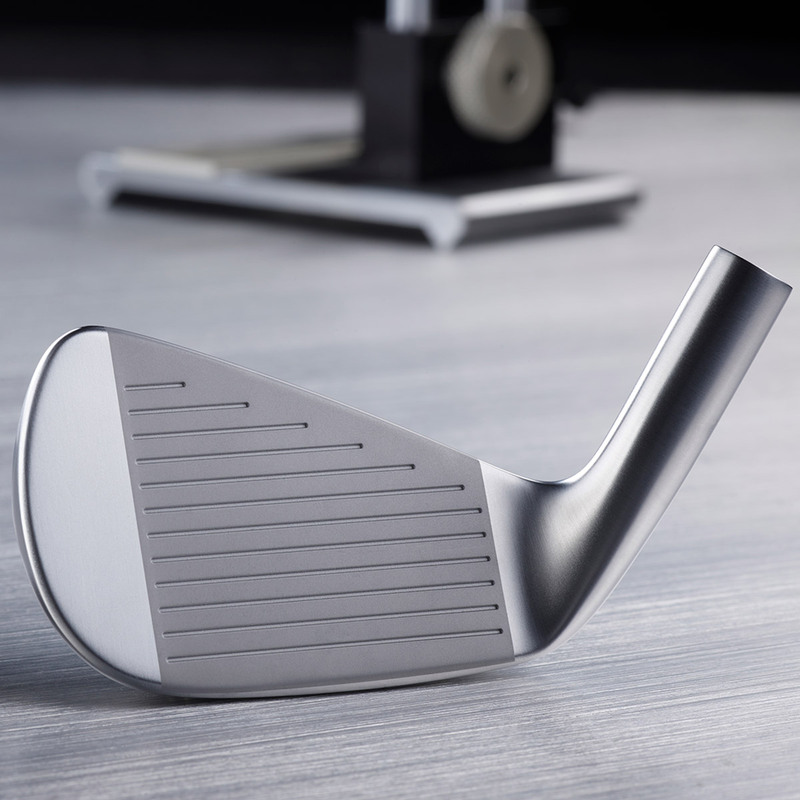 Engineered with a 10% thinner top line and compact players profile, with stability frame that provides increased stability at launch, and tour preferred sound and vibration at impact. 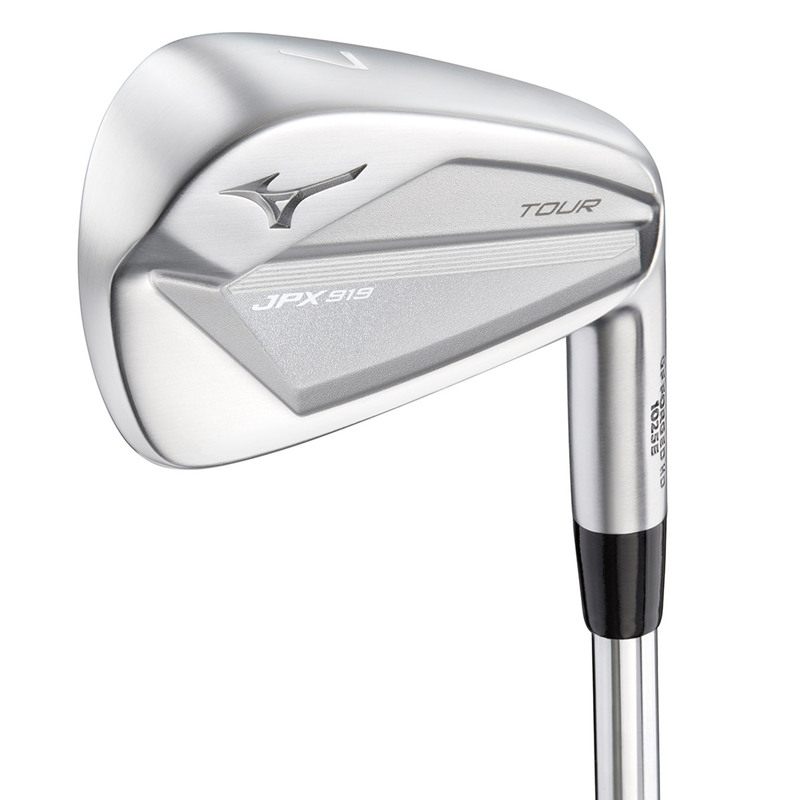 This unmistakable set comes with a durable Pearl Brush Chrome-Plated finish to enhance and soften the precise lines of this elite players iron.